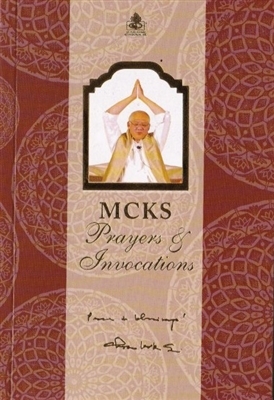 Have this book on hand to recite a prayer or invocation at the beginning and end of the day or during those times when you need empowerment and guidance. Every page and every verse is intended to help you make a lifelong habit of living each day empowered and in gratitude. Softbound.